The stages are the multiple steps that you have to take the prospect through to get them to be a customer, i.e., Make them purchase. Unless it is a product that has high levels of index of impulsive purchase or routine purchase, the buyer will take their time in evaluating the product and will go through multiple steps in order to decide to purchase. 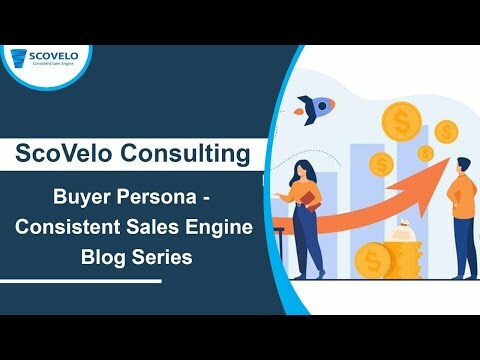 This will help you to understand how many prospects are there at what stages of the sales cycle and will help you to move the prospects scientifically from one stage to another till the point of purchase so that you will know the likelihood of the revenue coming in for the month. 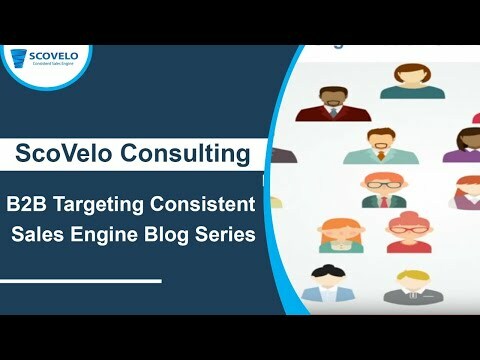 How many stages should you have in your funnel? A Sales Cycle is the time taken in between the time a prospect comes across your brand till the time they purchase. The first touch point may be an advertisement, email, blog, other digital assets, cold call, a face to face meet or a colleagues mention. After that, the prospect may reach out to you to find out how you can solve their problem. This happens not so often. 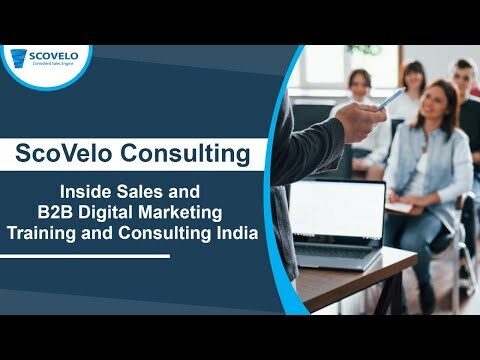 Companies hire sales people to cold call , cold email , connect on social media and reach out to the prospect. The first objective is to let the prospect know that you have certain offerings and this is how you have solved similar problems for others. The prospect gets into an awareness phase where they begin thinking of how to utlilize your solution of capabilities to help them achieve certain business goals. The prospect also has to go and meet up with multiple buyers within their organization to socialize the thought and get their buy-in. This means, this is not a one conversation closure. You will need to come up with a sales stage structure and track the prospect across multiple stages. Four to Six stages are ideal to run a good sales pipe. This is the stage where an initial conversation is established with a prospect. The initial pitch is given and the prospect shows some interest in your products or services and asks for specific details to evaluate the fitment. This is the stage where you begin asking the right questions to find the needs, the ability of the prospect to buy and finally determine your chances to win the deal. You should move on to the other prospects if a specific prospect does not make the cut. This is the stage when the prospect opens up and talks about their detailed and their specific needs. You can then propose multiple options on how you can solve those problems for them. The is the stage when your prospect calls you for a discussion and a mid point on a few terms they would like to change in the document to suit their requirements. This is the stage when the transaction gets completed and the prospect becomes a customer. You will first need to decide how many stages you would need to track your prospect through for your firm in order to move them from a prospect stage to a closure stage. 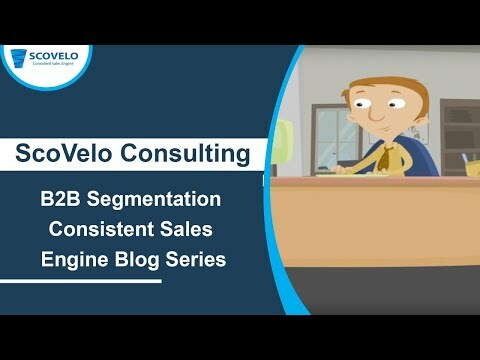 You will need to define ratios across the entire sales stages. This means that the sales team should follow certain ratios in multiple stages of the sales cycle. You will then need to define what should be achieved at each stage of the sales cycle. This will help you to understand when to move the prospect from one stage to another. You will then need to set the required amount of activities that your team needs to be performed in order to reach those milestones. You can begin with having a funnel with some indicative stages. You can define the other metrics and can track the prospects movement from one stage to another. You can then predict your closures for the month scientifically.